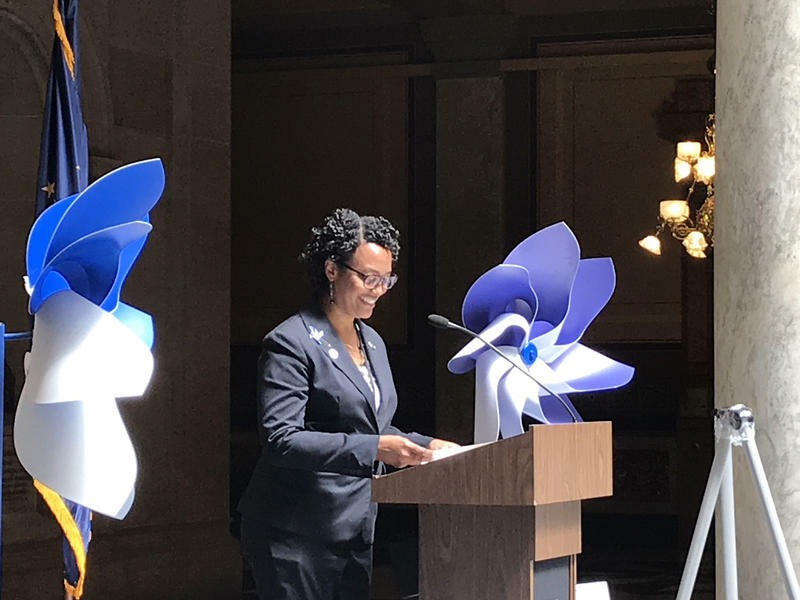 A state plan for the support needs of Hoosiers with intellectual and developmental disabilities will get an update soon for the first time in 20 years. 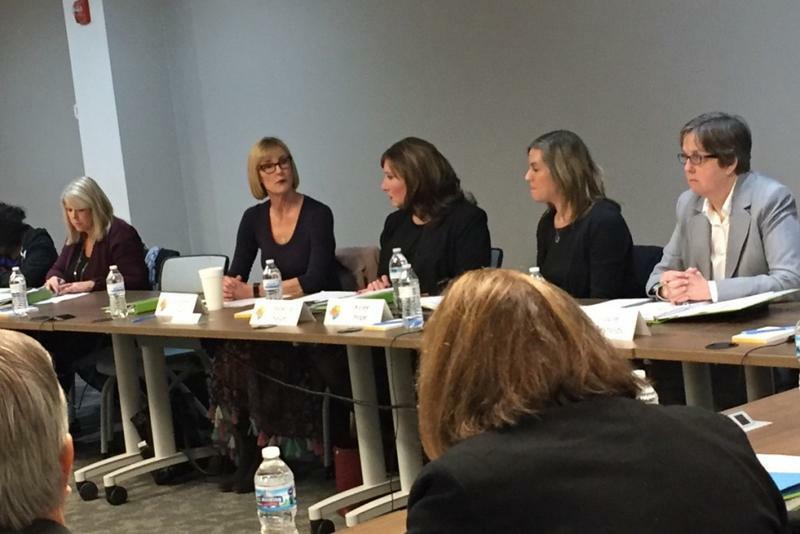 A new state task force aimed at helping the estimated 100,000 Indiana residents with such disabilities met in Indianapolis Monday. Rep. Ed Clere (R-New Albany) authored a bill last session to update the state’s plan to provide community-based services. “Unfortunately, some people are not being served well or as well as they could be served,” Clere says. 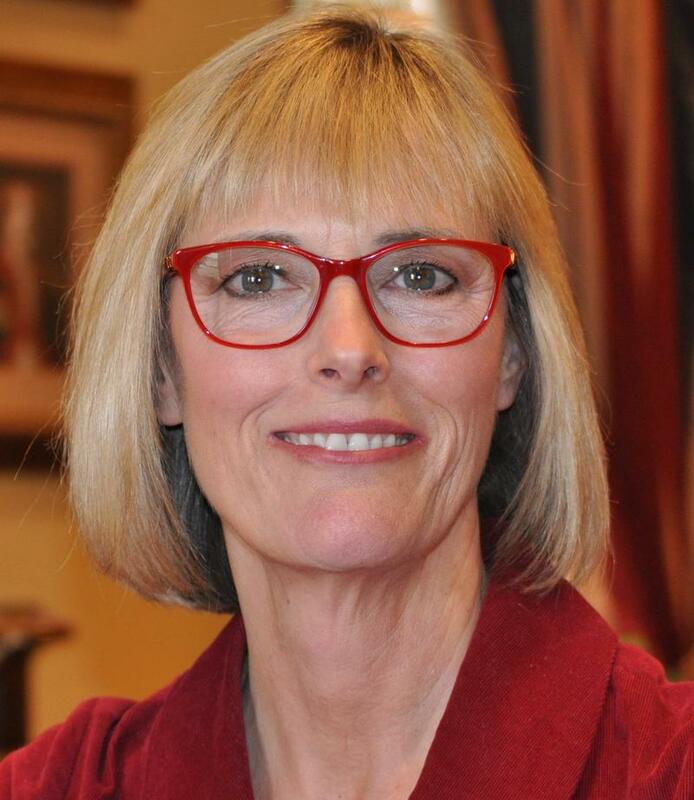 Indiana’s Connie Lawson will lead the National Association of Secretaries of State for the next year. 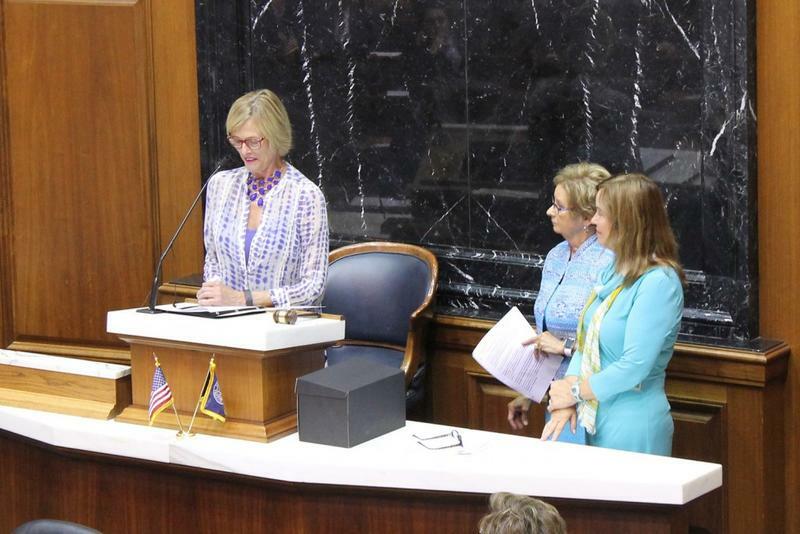 The Hoosier Secretary of State was officially installed as president Monday as the group wrapped up its annual conference, held this weekend in Indianapolis. Lawson says her new role in the organization is an extension of her commitment to Hoosiers. “I mean, it’s important, obviously, for Indiana to have a seat at the table. If you don’t have a seat, you don’t have a voice, so it’s important for us to have that voice on the commission,” Lawson says. 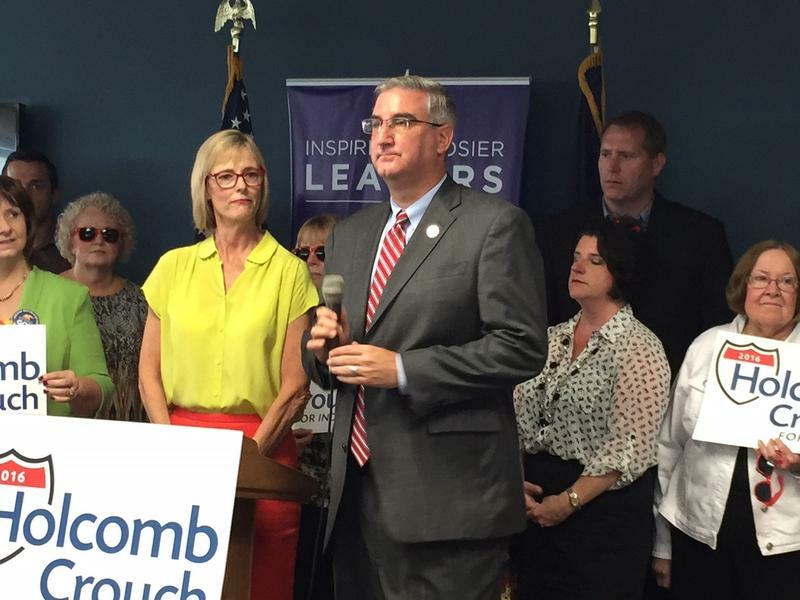 The Indiana Republican Party’s gubernatorial ticket is now set, with Eric Holcomb and Suzanne Crouch running for governor and lieutenant governor. Crouch is looking to make another move up the political ladder. The current State Auditor has been a county auditor, county commissioner and state representative. And she says those experiences will help inform her run for lieutenant governor. 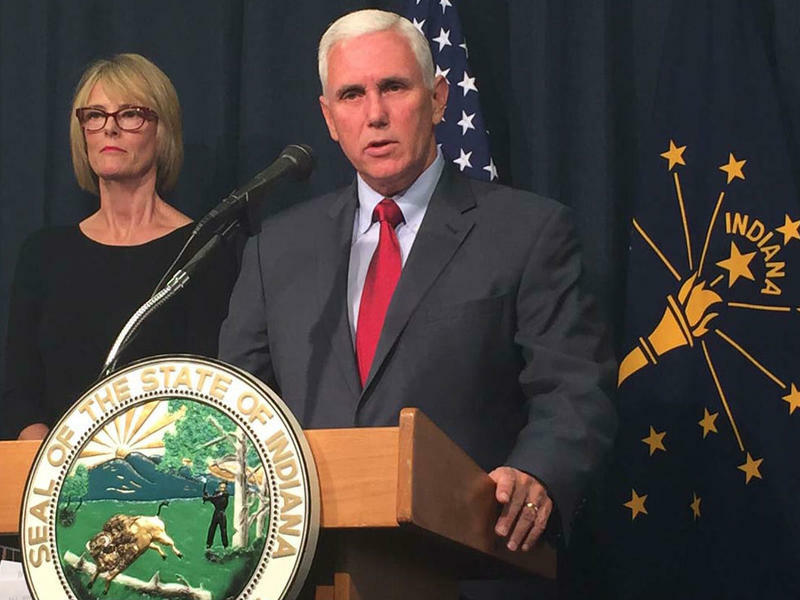 Governor Mike Pence Thursday proudly touted Indiana’s continued fiscal strength as he closed the books on the fiscal year. But Democrats are wondering why Pence continues to order state agencies to cut their budgets. 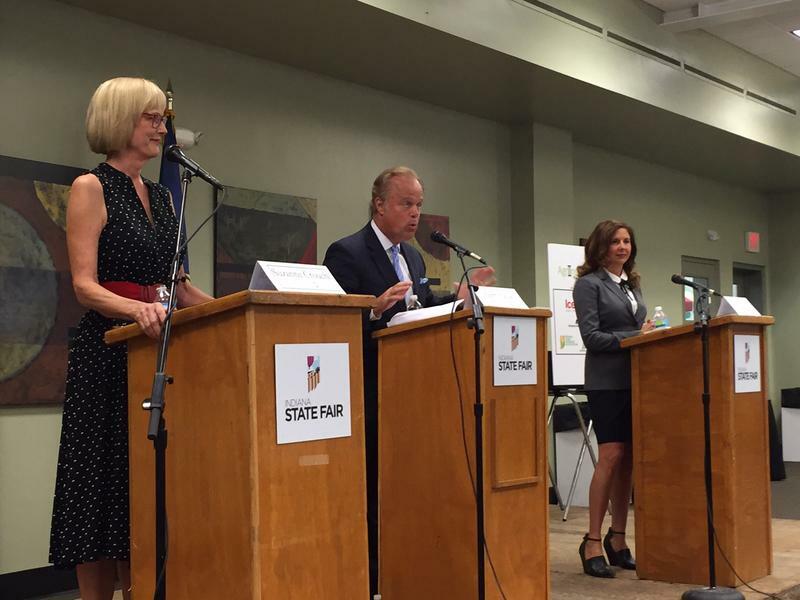 State Republican Party Chair Tim Berry called Tuesday’s election “Ladies Night” as all three female GOP statewide candidates earned emphatic victories. A little after nine P-M Tuesday, Governor Mike Pence took to the stage at state Republican Party headquarters in downtown Indianapolis. Speaking to a crowd already buzzing with positivity on a night that was shaping up to be big for the GOP, Pence told them it was a historic night. 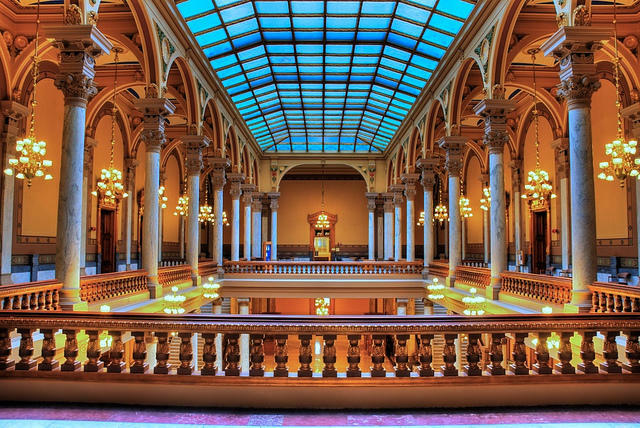 Despite tax revenues that struggled for much of the fiscal year, Indiana closes its book with a surplus of more than $100 million and reserves topping $2 billion. But Democrats say the state is hoarding money to make its bottom line look good. 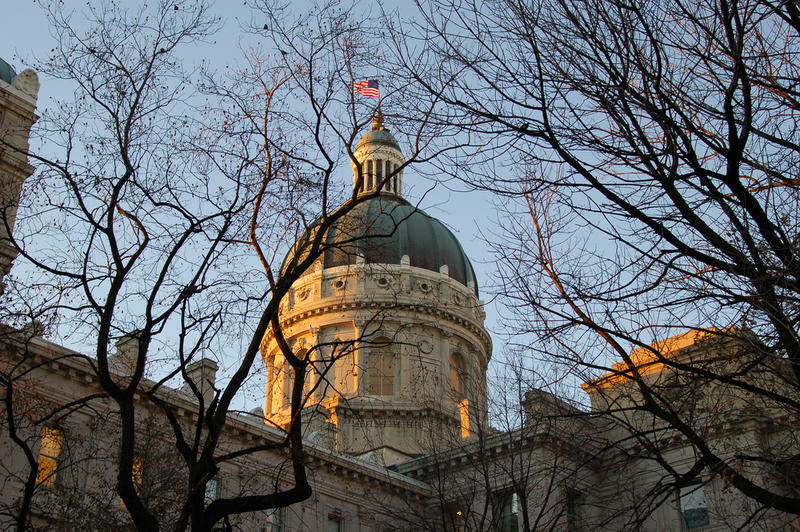 Going into the final month of the fiscal year, Indiana was about $50 million short of expectations. 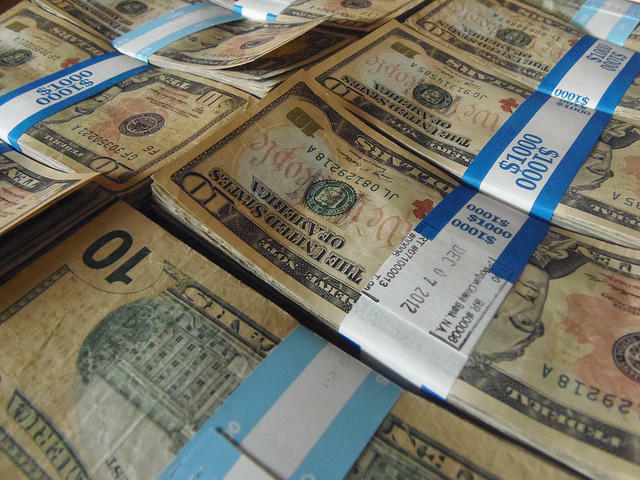 But a strong June helped the state end the year about $13 million above projected levels.